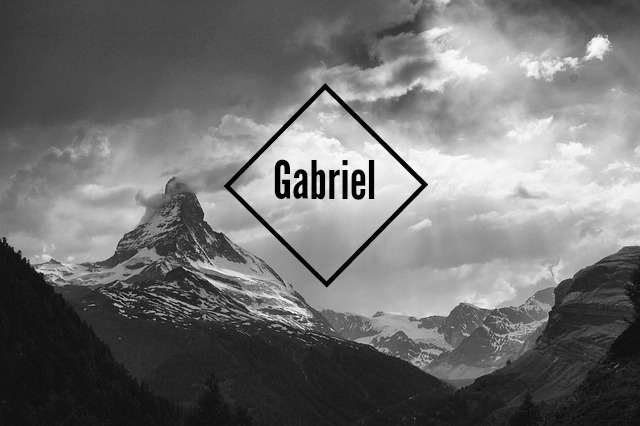 Personality: Gabriel has a strong, fierce personality. His anger at his sister's illness drives him to work each morning, where he struggles to earn enough digits to pay for her medications. Though he was raised in a convent, his hard life and self-reliant nature has led to his disbelief in God. He does not wait for miracles, instead making them happen himself. His deep love and respect for his sister is his finest quality, as he will do anything to see her smile, even pretending to have faith in God. Personality: Kind and trusting, Lilly bears her illness with great patience. Because she cannot walk, she spends her days teaching children about the God she loves or sketching pictures of Paradise on the walls of her and Gabriel's shack. Though quiet and loving, she has a fierce strength just like Gabriel and, despite her suffering, tries to instill hope and joy into those around her. Many people, including Gabriel and Cole, point to her for their successes in life, and she, in turn, points to God. Personality: Cole suffers from a mild intellectual disability that makes him slow of thought and speech, though he's never let this bother him in the slightest. He finished school only with the continuous help of his friend Lilly and ended up working in the same building as Gabriel. His physical strength is only outmatched by his strength of heart. Quiet, strong, and extremely loyal, Cole would cut off his right arm before seeing any harm come to either Gabriel or Lilly.